It is manufactured from Max Life material for long lasting comfort and performance. 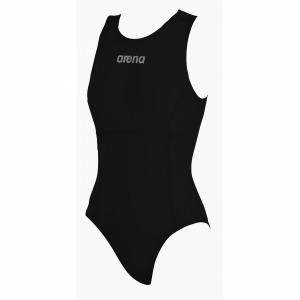 This is a superb suit which moulds to the body allowing freedom of movement and also provides resistance to abrasion, pilling and the effects of chlorine. 54% Polyester 46% PBT. As the suit is made of sunlight resistant fabric it makes this an ideal costume for sunny climates as well as regular pool training.